Wyke Farms, one of the UK’s largest independent cheese producers and milk processors, has announced a unique partnership with Sainsbury’s to supply Green gas for its stores. 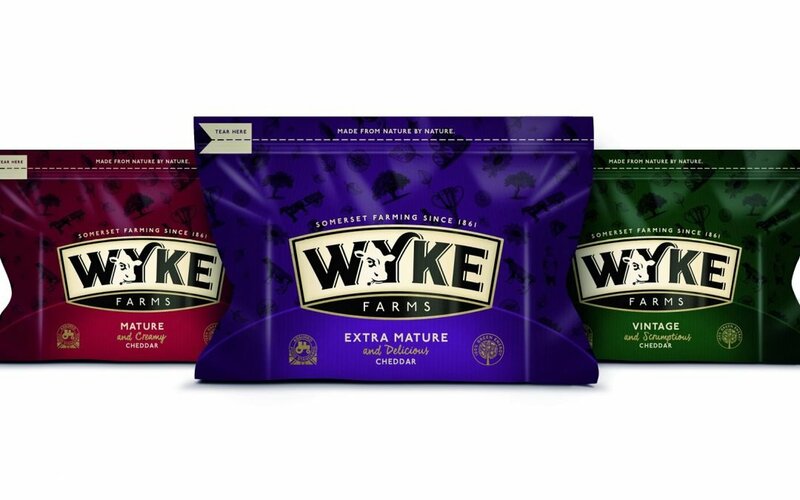 Running for a year, Wyke Farms will supply a large proportion of the supermarket’s green gas, which makes up 6% of Sainsbury’s total gas use. This will save over 16 tonnes of carbon dioxide emissions per day or 24 thousand tonnes over the length of the supply partnership. This equates to over 5000 average cars driven for one year, based on average mileage.